This post brought to you by Sargento® Cheese. 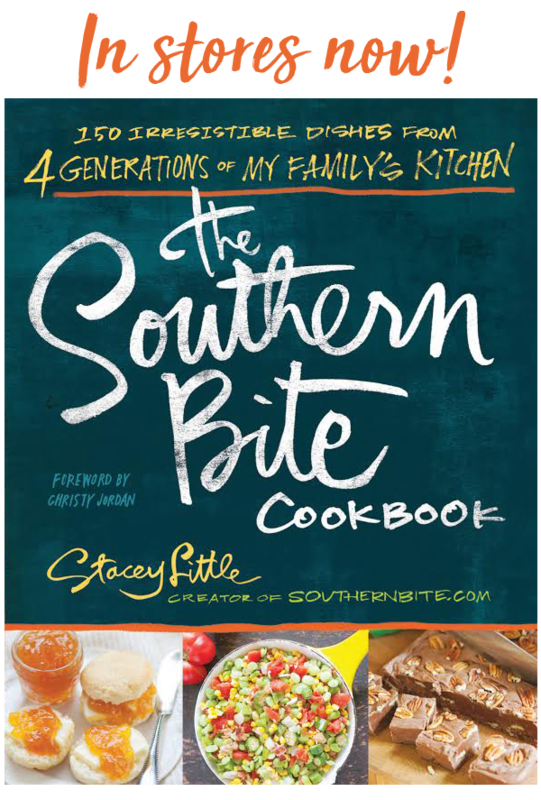 The content and opinions expressed below are that of Southern Bite. Hey y’all! 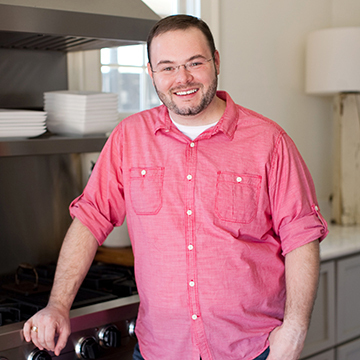 I’m super excited to be able to share my two favorite hacks for creating the absolute BEST Grilled Cheese. For me, a perfectly executed Grilled Cheese is the ultimate comfort food. There are lots of nights when I get in late from a cooking class or something like that and want something to eat, but don’t want to have to tear down the kitchen – so Grilled Cheese it is! 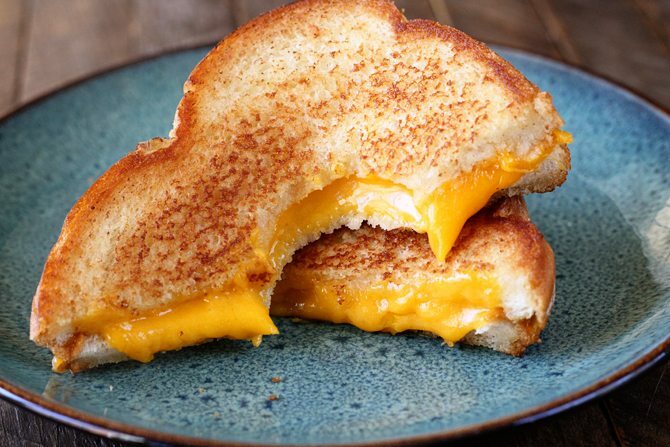 For me, a Grilled Cheese must have gooey stringy cheese and a crisp and crunchy outside. 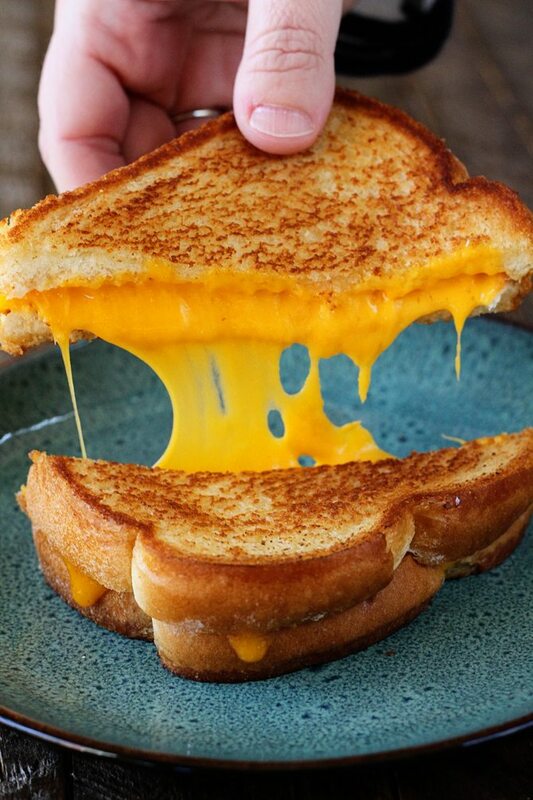 I have two secrets to let you in on… The first is to make sure you use real cheese in your grilled cheese. 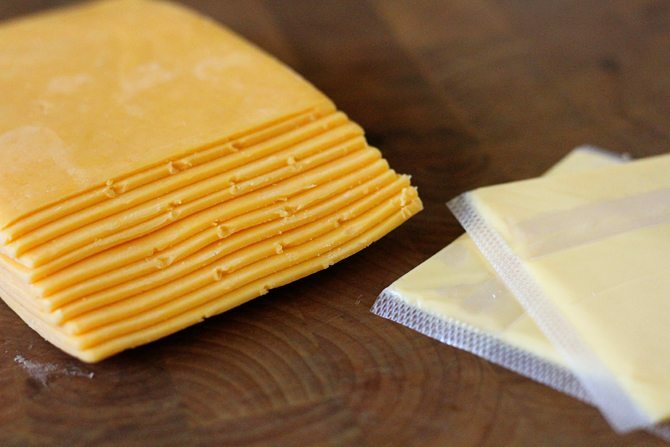 You just don’t get the gooey, stringy perfect that real cheese gives you compared to pasteurized processed cheese food like American singles. Did you know those things are only required to be 51% real cheese? Forgo that and pick up some real cheese like the 100% real cheese from Sargento®. 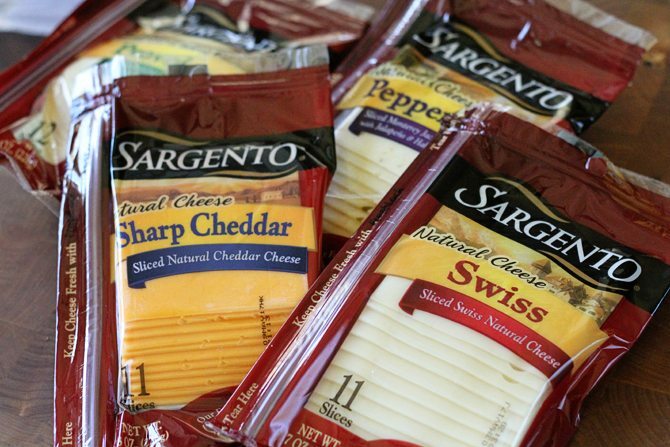 You can rest assured that you’ll always get 100% real, natural cheese when you grab a package of Sargento® Sliced Cheese. Now for my other secret… mayo. Yep, mayonnaise. No, not on the inside, on the outside. Don’t fret. It taste nothing like mayo. I promise. 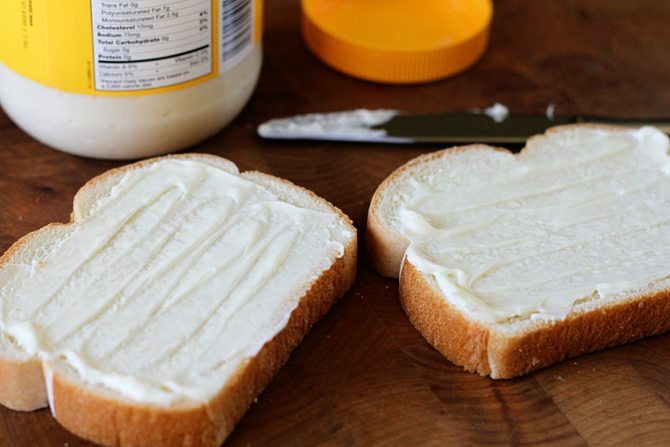 The mayo spreads on the outside of the bread so much easier than butter. The mayo also helps to keep it from burning being that the oil in mayo has a higher smoke point than butter. And the oil and egg give the outside the perfect crust. Y’all seriously have to try this. And honestly, even if you’re not a mayo person, chances are you’ll still love this. It really doesn’t taste like mayo. Look at that golden brown crust and gooey cheese. There you have it. 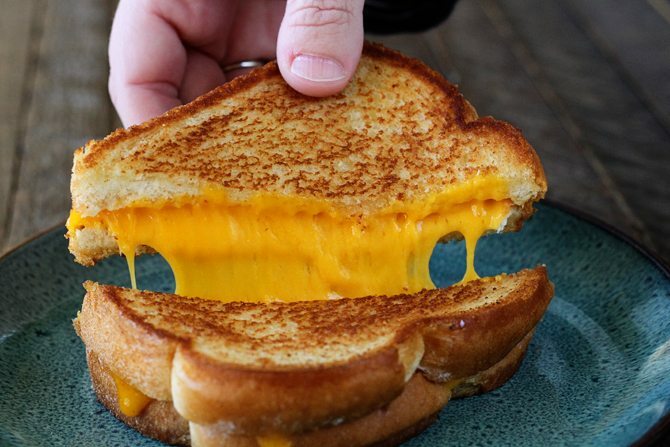 Hack your next grilled cheese and make it perfection. Sargento® and mayo will help. 🙂 And follow Sargento® on Instagram and Facebook for more amazing ways to use their 100% real cheese. I know, right!? It works perfectly! I’ve been using the mayo trick for years and it works great in either pan frying or in the air fryer. Try dusting the mayo with granulated garlic for a real flavor boost! I hate butter so the mayo is great for me. You do not taste it either. Only way to make one.